After a successful 2018 festival, BOFA has confirmed dates for 2019. So, grab your diary and mark in MAY 16-19 now. 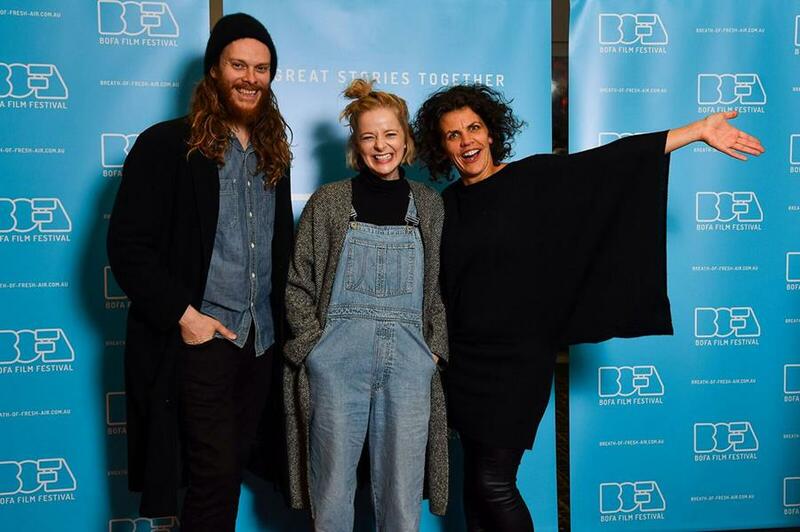 Meantime, we've been at Sydney and Melbourne film festivals, talking to our film distributors and searching the world for films that will entertain and challenge you. We'll report on what we find for you as the 2019 programme takes shape. 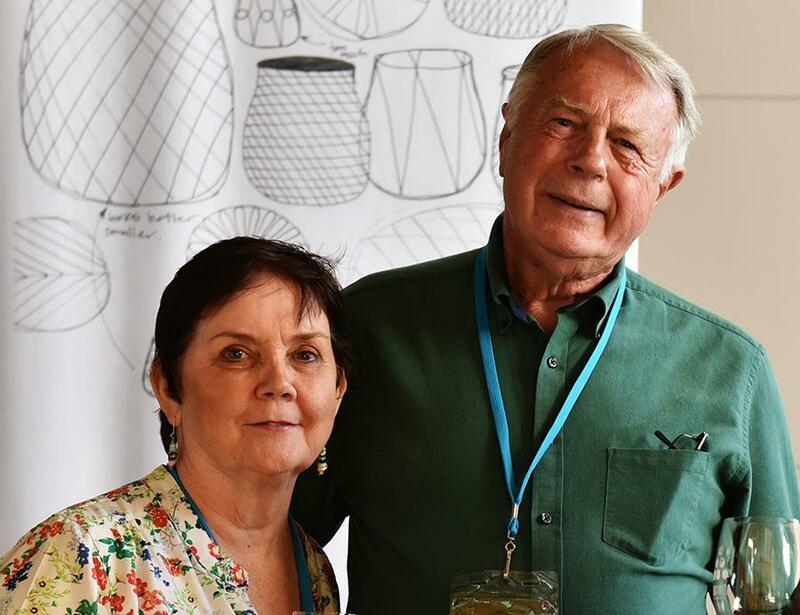 Sue and Tony Walker, co-founders of BOFA in 2010, are stepping back after nine eventful years so now you'll be seeing and hearing from new members of the BOFA team. Thanks Sue and Tony for your talent and passion. You've been the rock on which BOFA was built. 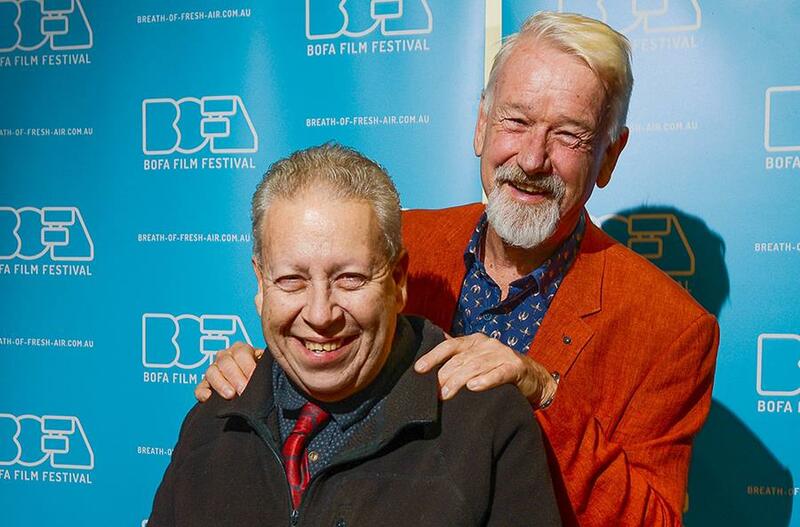 BOFA is partnering with the National Disability Coordination Officer Programme as well as Speak Out Tasmania: The University of Tasmania Social Inclusion Community of Practice, in showing the movie: Defiant Lives, on the 14th of September at the Tramsheds. The director of the movie: Sarah Barton, will be joining us and will be doing a Q & A session after the screening. 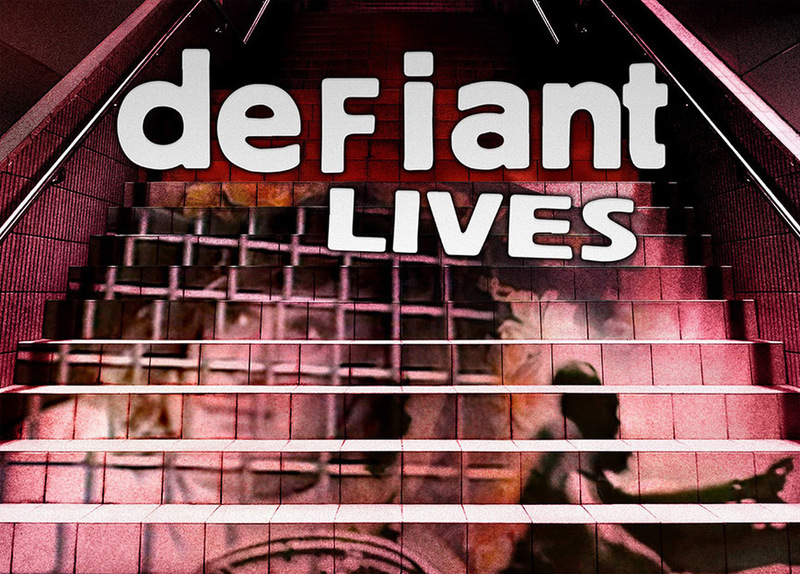 “Defiant Lives introduces the world to the most impressive activists you’ve never heard of, and tells the story of the rise and fight of the disability rights movement in the USA, UK and Australia”. 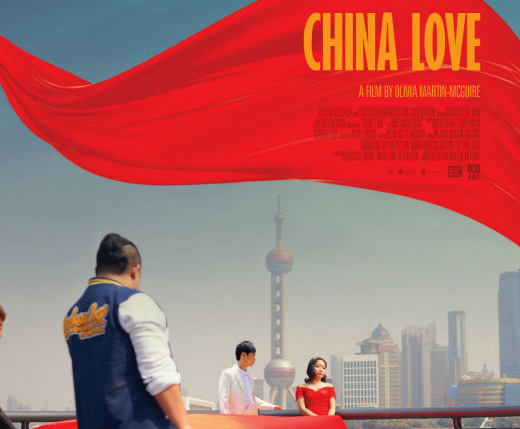 Fresh from Sydney Film Festival, China Love takes us on a billion-dollar ride of fantasy exploring contemporary China through the window of the pre-wedding photography industry. The film is a feature length observational documentary which follows Chinese and Australians as they navigate love, weddings and family in the lead up to the most important ritual of Chinese society – getting married. Come see a side of China you have never seen before! 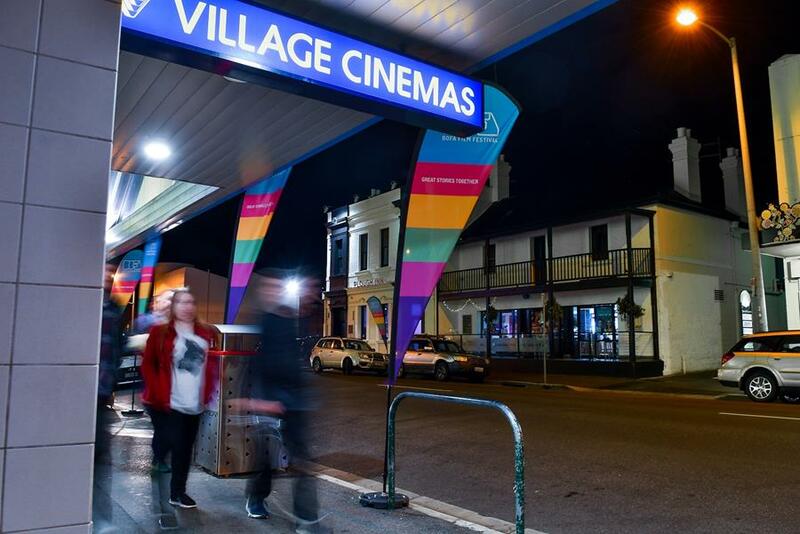 Wednesday the 19th of September, 6.30pm at Village Cinemas Launceston. VILLAGE CINEMAS: MAY 16-19. PROGRAMME OUT IN MARCH.